© Alisa Linse. All rights reserved. 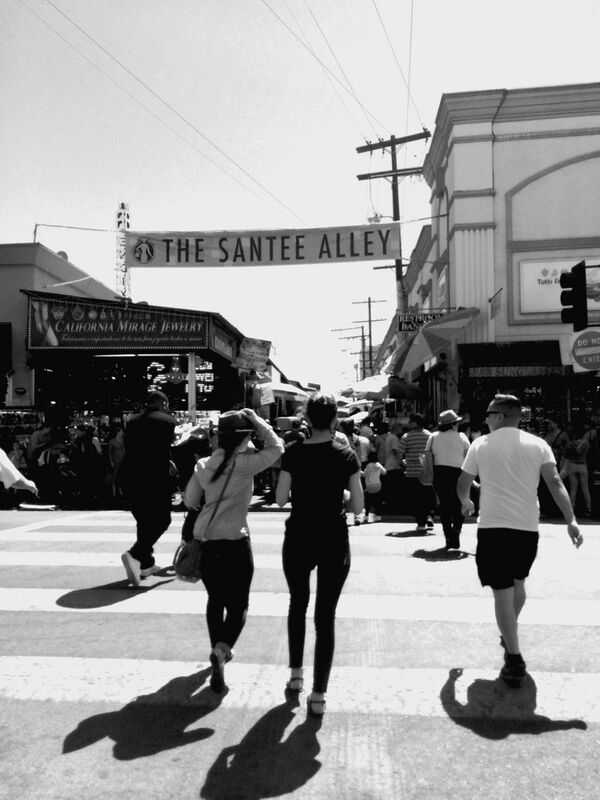 Just a shopping trip to the Santee Alley in downtown Los Angeles.